The 3516C HD generator set has been developed for a wide range of applications, from emergency standby installations such as healthcare and datacenters to continuously powering remote installations. The engines are certified to the US EPA Tier 4 Final emissions levels. 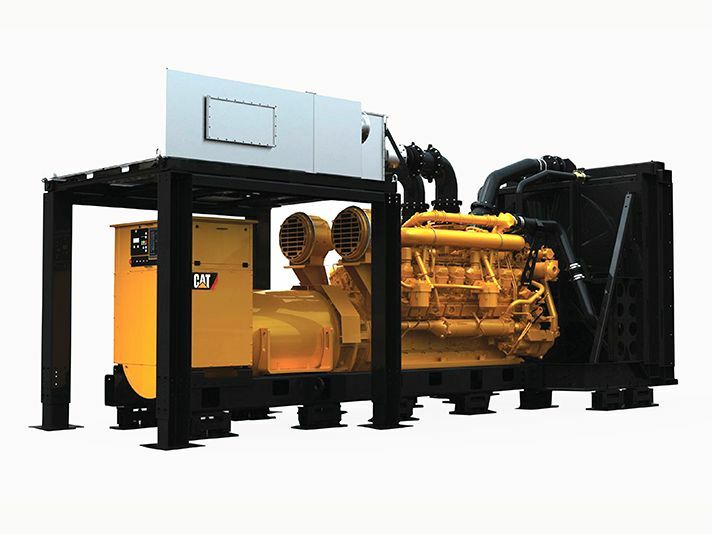 Backed by the worldwide network of Cat dealers ready to support your operation with technical support, service, parts, and warranty, Cat generator sets will provide the reliability and durability you expect.